Mondays spotlight new and recent recordings of special merit. Common-sense stereo-system advice from a record producer/engineer. YouTube can be a powerful force for increasing your cultural literacy in music. 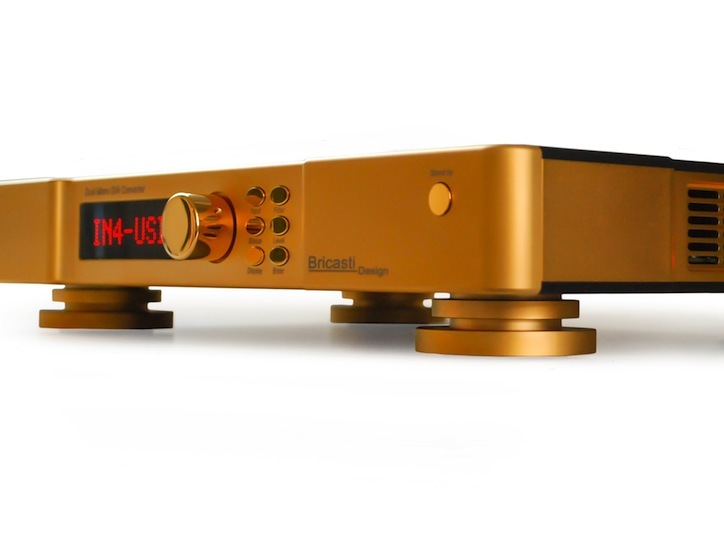 I raved about this SACD/CD in my next-to-last column for Stereophile magazine. Having since then heard it played back on a variety of stereo systems, my continued exposure to it has only increased my respect. 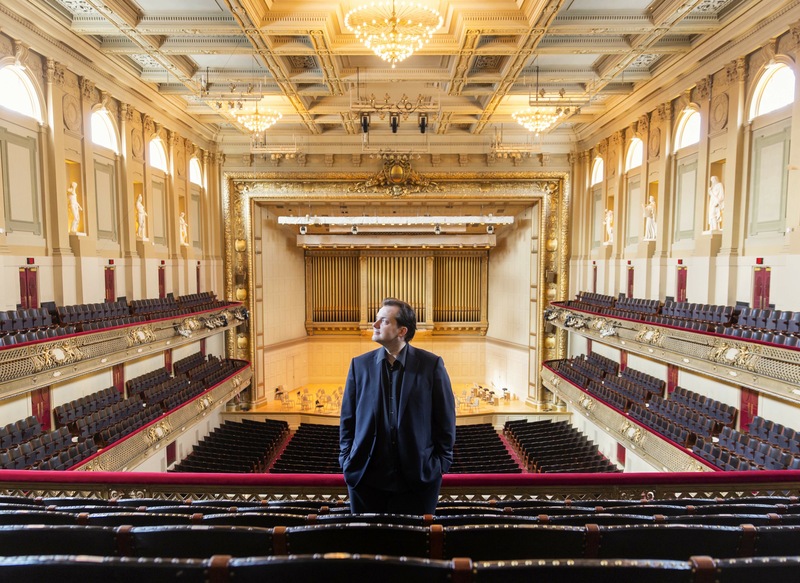 I have not yet heard Andris Nelsons’ and the Boston Symphony’s Grammy-winning Shostakovich 10th symphony, which, perhaps, might be even better. 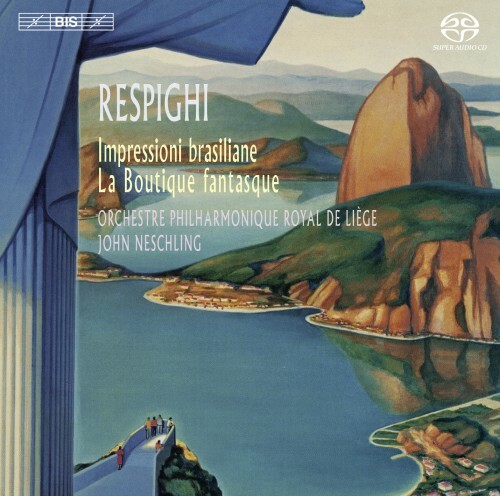 But as of right now, the Liège Royal Philharmonic’s Respighi Brazilian Impressions on BIS is the best new orchestral recording (not only in terms of recording quality, but also in performance) I have heard in years. Even if you rarely listen to classical music, this recording is well worth acquiring as material that shows off what a great stereo system can sound like. Part of all that of course is owing to Ottorino Resphigi’s near-cinematic skill as an orchestrator. (Indeed, there are those who scoff that Respighi was more of an orchestrator than a composer. And, truth be told, Respighi did tend to borrow from both historical and more recent sources for thematic material more often than would other composers, Ancient Airs and Dances being one well-known example.) Resphigi wrote tone poems that were more like tone paintings. He had a unique gift to summon Impressionistic evocations of a “sense of place.” His most famous works are the “Roman Triptych” of the orchestral sketches Pines of Rome, Fountains of Rome, and Roman Festivals, all of which have been longtime audiophile favorites. 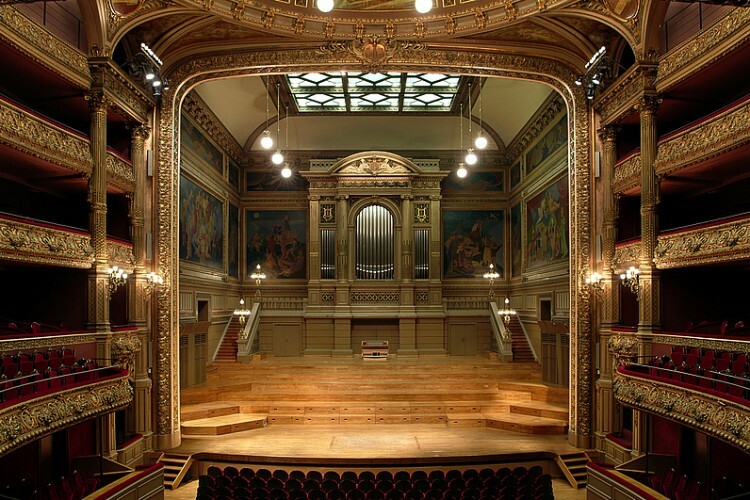 Philharmonic Hall of Liège (1887). Impressioni brasiliane’s first movement, “Notte Tropicale,” starts with celeste, divided first violins playing high on the E string, and harp. 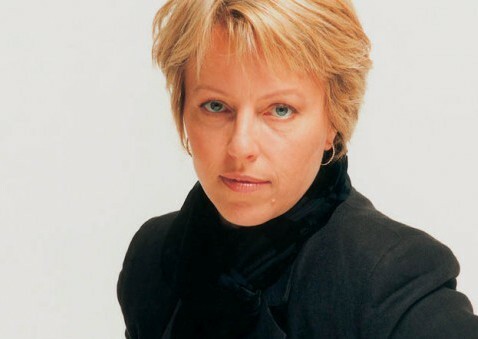 The violins’ insistent rhythm and the beat accents from celeste and harp, in a space of no more than two measures, create both a sense of expectation, and the impression that the enveloping night is so quiet that you can hear a clock tick. Well, at least to me they do. The movement continues with quiet flute flourishes leading to an oboe solo. String glissandi (slides) and piquant percussion such as tambourine and triangle add to the exotic ambiance, while at the same time giving any stereo system a fine old workout. If CD or SACD is not your thing, eClassical has this recording available as 24/96 FLAC downloads, either the entire recording, or as individual movements. 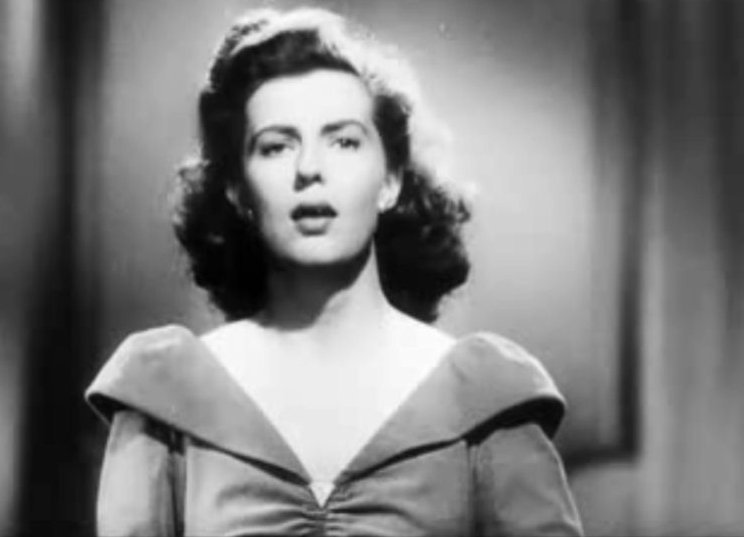 I think that spending no more than the princely sum of two dollars and 80 cents for a tremendous orchestral showpiece (“Notte Tropicale”) is a bargain by any measure. But if you only buy the first track, you would be denying yourself the pleasure of the other two movements of Impressioni brasiliane, as well as a knockout performance of Respighi’s immensely popular ballet score The Enchanted Toy Shop. The Enchanted Toy Shop is a series of dance movements (Tarantella, Mazurka, Cossack Dance, Cancan, Valse, and Galop) for boy and girl marionettes who come to life, and of course, they are in love with each other. Respighi borrowed catchy tunes from Rossini. Copyright © 2017 The Tannhäuser Gate All Rights Reserved.